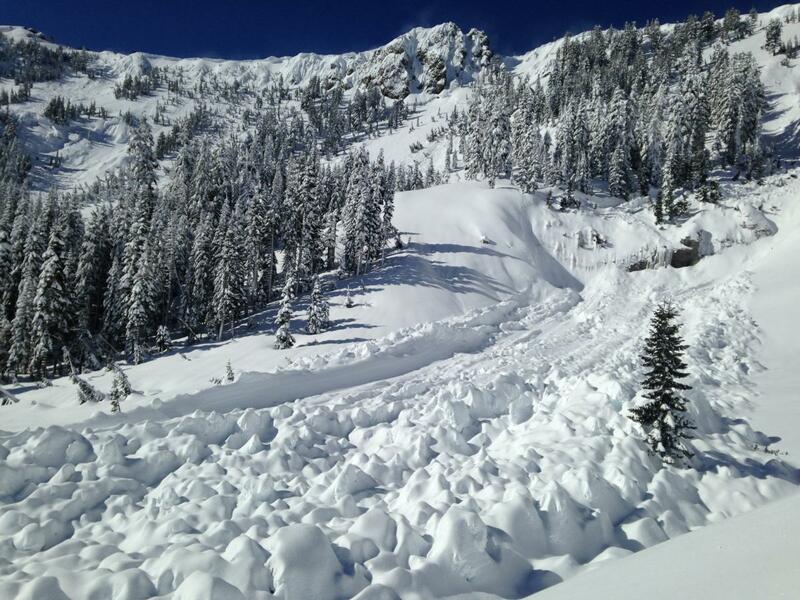 Please join us for the 5th annual California Avalanche Workshop. This is a preseason knowledge sharing gathering of the backcountry snow traveling tribe and an opportunity to analyze accidents, learn from pros, and network. Purchase tickets below or by clicking the red ticket button.